North Korea’s military parade showed off seven ICBMs that can carry nuclear weapons to the continental US. North Korea’s military parade on Thursday rolled out seven intercontinental ballistic missiles that experts assess can strike the US – and it’s more than the country has ever shown before. 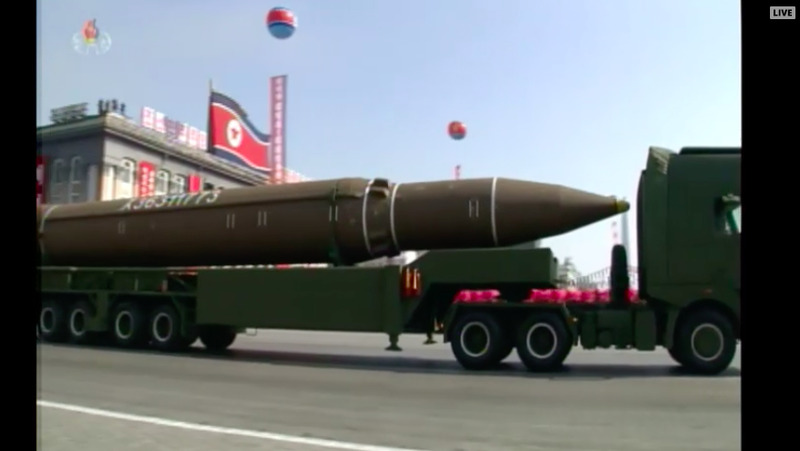 Before the crowd in Pyongyang, where below freezing temperatures reddened the spectators’ faces, North Korea put on its usual display of military might with rows of troops and tanks, but also showed off two new inventions: the Hwasong-14 and the Hwasong-15. 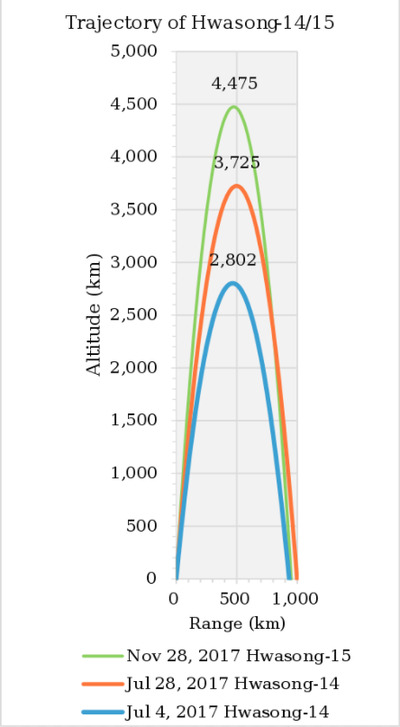 Experts assessed that even though the missile fit the definition of an ICBM by flying more than 5,500 kilometers, it still probably couldn’t haul a heavy nuclear warhead to important US cities like Washington DC or New York City. But at the end of November 2017, North Korea again shocked critics by testing an entirely new, as of yet unseen design – the Hwasong 15. The massive missile flew almost 2,800 miles above earth before crashing into the Sea of Japan. This time, experts were nearly unanimous. The larger warhead, with its larger nosecone, resembled the US’s Trident missile, the most powerful warhead the US ever deployed. 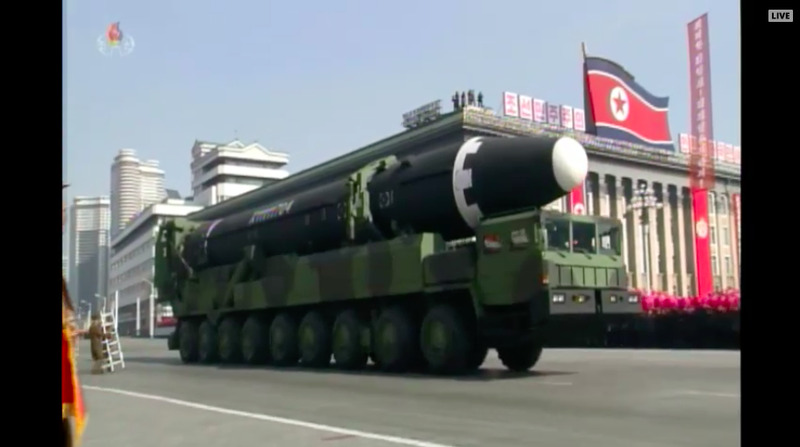 The consensus among analysts is that North Korea’s Hwasong-15 ICBM can strike anywhere within the US with a heavy nuclear warhead, or multiple nuclear warheads. But though the missile has the reach, it may not have the durability. North Korea has never tested an ICBM at full range, and therefore has not demonstrated its ability to build a warhead that can survive reentry into the Earth’s atmosphere, let alone its ability to guide such a missile.